These exchange of blows between Spotify and Apple continues, as the music streaming service has once again fired back against Apple’s recent comments on its European Commission antitrust complaint. For those who may not know, the European Commission, a division of the European Union, is responsible for keeping a fair and competitive marketplace in the EU. Apple published a press release on March 14th refuting Spotify’s claim of unfair treatment, stating that it treats the service the same way as every other company. 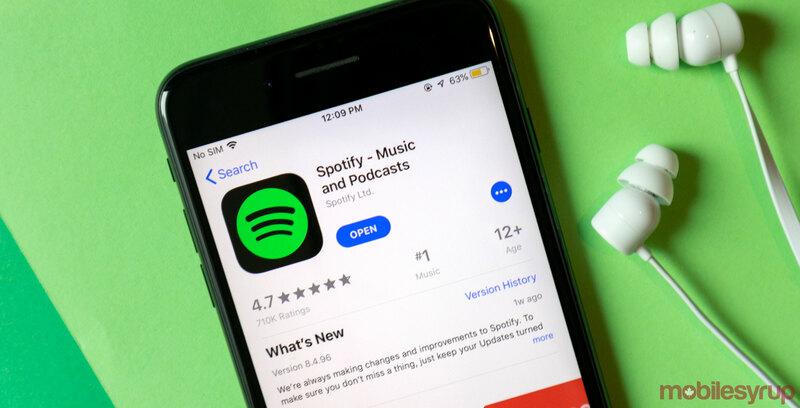 The company also said that Spotify failed to mention a tax reduction of 15 percent when a customer is subscribed to a service after one year, as it only mentioned the 30 percent tax in its blog post. Apple hasn’t commented on Spotify’s newest comments, but this fight so far doesn’t spell a peaceful ending for the companies’ relationship.